Eighteen Palm Beach County hotels have won AAA Diamond Ratings, the travel group’s highest honor. 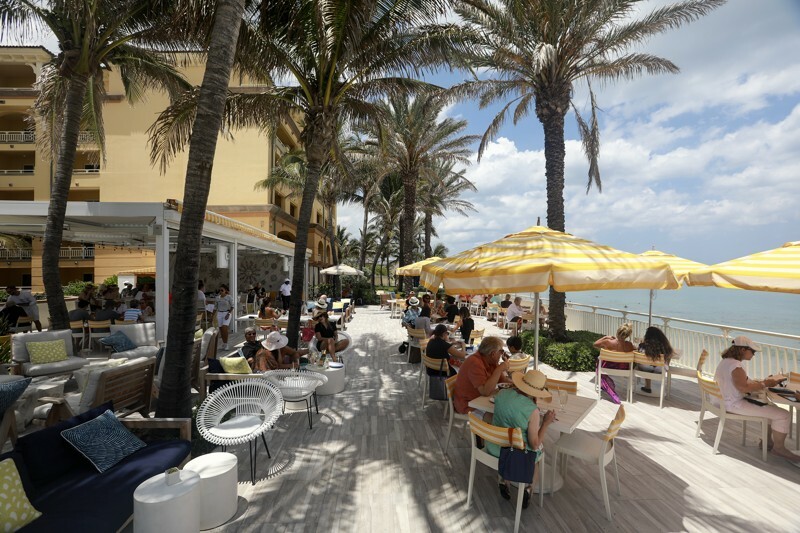 Three beachfront hotels – Eau Palm Beach Resort & Spa in Manalapan, the Four Seasons Resort Palm Beach, and The Breakers in Palm Beach – received AAA Five Diamond rating. Fifteen other hotels earned AAA’s Four Diamond award. They include: Delray Sands Resort in Highland Beach; Hilton West Palm Beach; Boca Beach Club; Boca Raton Resort & Club; Casa Grandview Historic Luxury Inn Cottages and Suites in West Palm Beach; Delray Beach Marriott; Jupiter Beach Resort & Spa; Palm Beach Marriott Singer Island Beach Resort & Spa; PGA National Resort & Spa; Sabal Palm House Bed and Breakfast Inn in Lake Worth; The Chesterfield Palm Beach; The Brazilian Court Hotel in Palm Beach; Tideline Ocean Resort & Spa in Palm Beach; Waterstone Resort & Marina in Boca Raton; and Wyndham Grand Jupiter at Harbourside Place.